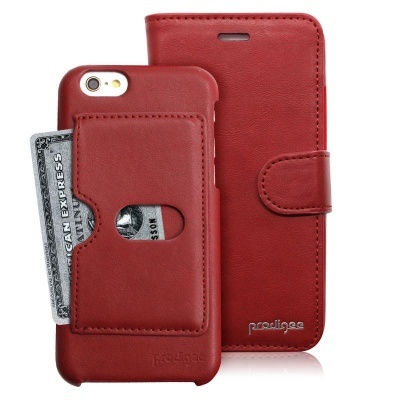 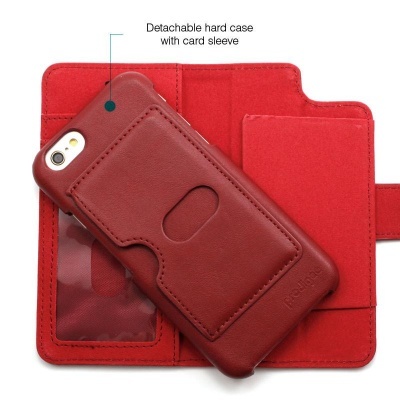 The Prodigee Wallegee Red case has excellent utility with 2 wallets and a detachable hard case plus a card sleeve. 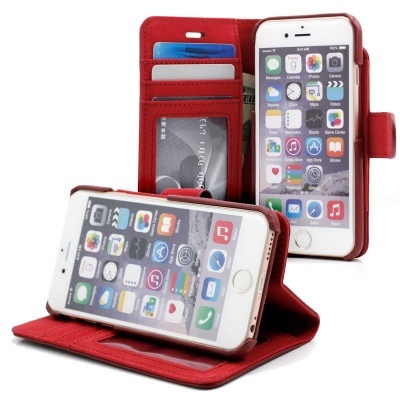 Wallet case can hold essentials such as credit cards and ID. 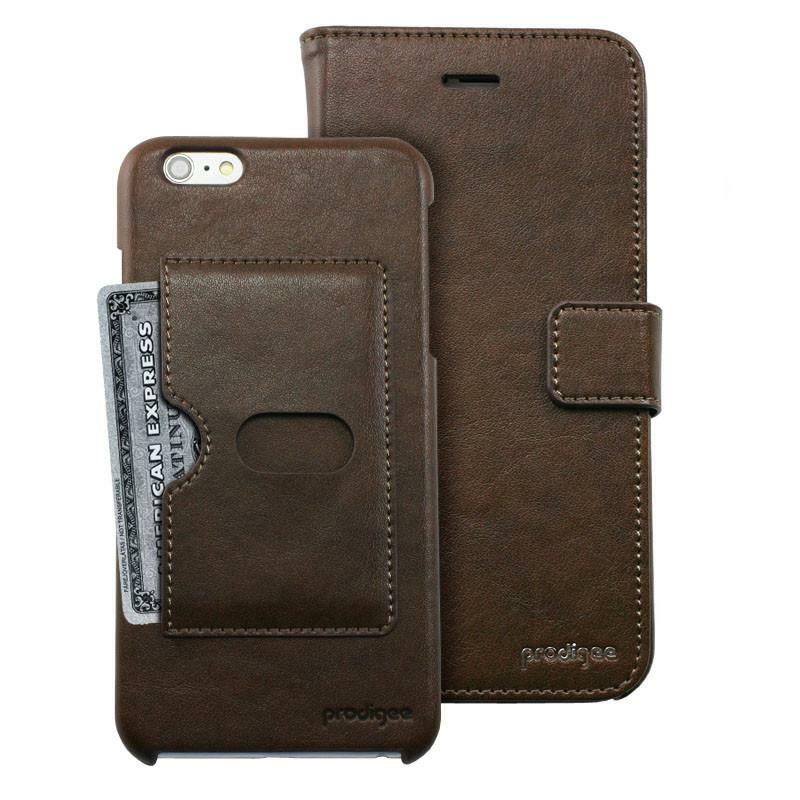 The Wallegee offers functionality, protection and style. Eco-friendly leather. 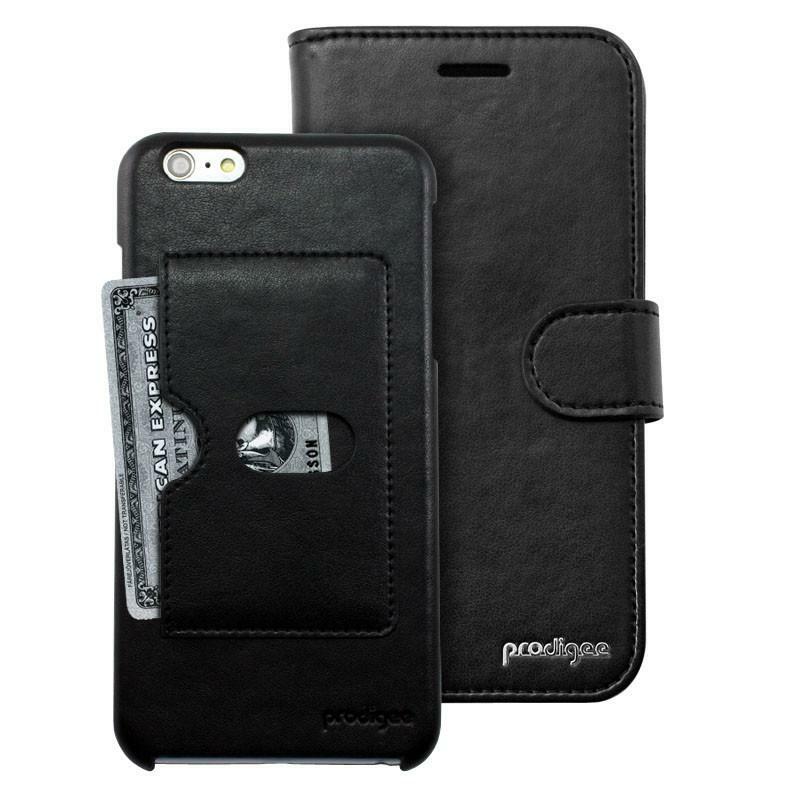 Protective wallet cover has soft interlining. 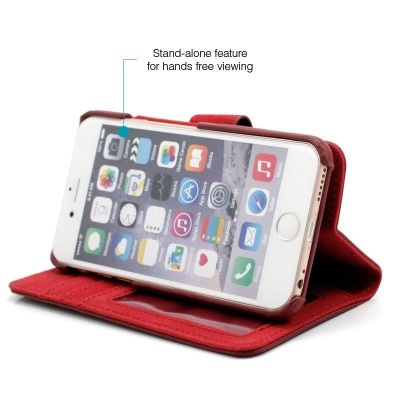 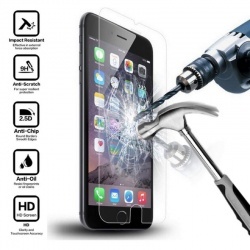 Stand alone feature offers hands-free viewing.